Our Annual Report has finally reached our Clients and it has been very heartwarming to hear their feedback regarding our team. "Efficient, Resourceful, Personal, Friendly & Ensuring Peace of Mind" are some of the few words that came to their mind while describing us. Out of ten, a majority of our Clients gave us a score of 8, which, at the end of the day, makes all our hard work fruitful! 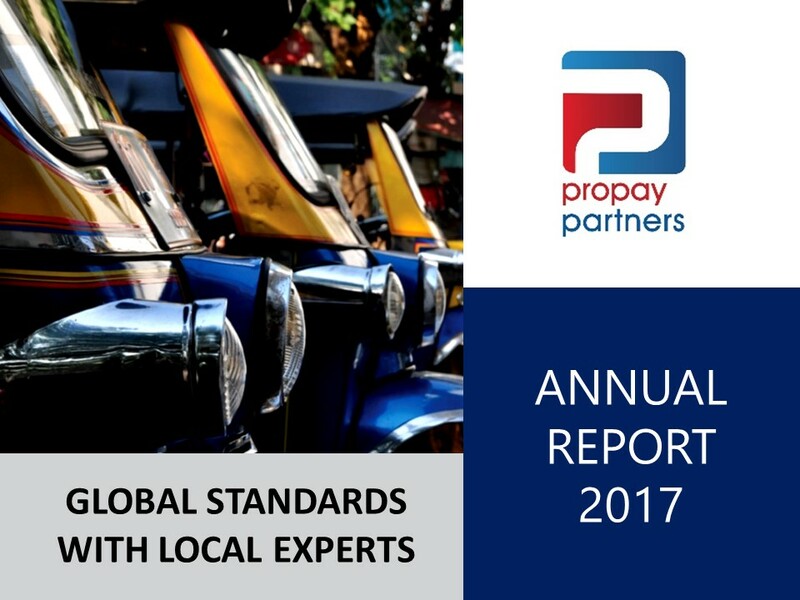 Through our reports, we were also able to capture areas that needed attention in order for us to push towards our mission of being the preferred payroll partner in ASEAN by 2021. 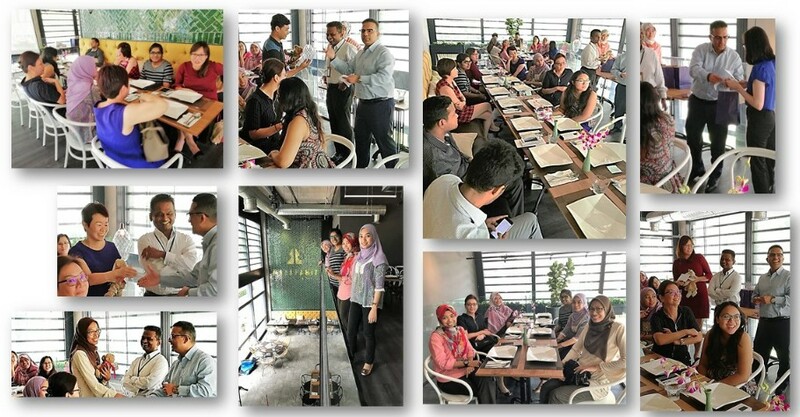 It was with much excitement that Propay Partners and IBM Malaysia hosted their first-ever Panel Discussion on 11 April 2018. Key speakers included Tony Tenicela from IBM, Andrew Ng from Fronterra Brands, Ridhima Khanduja from AON Malaysia and Manish Mehta from Propay Partners. Moderated by P. Raj Kumar from IRC Global Executive Search Partners / CnetG Asia, the focus was on key drivers behind business transformation. Stay tuned for our April 2018 Skyline Edge for an in-depth read on what took place. To augment all the hard work we had achieved as a team for 2017, we headed out to celebrate our team !!!. It was a day filled with much joy and appreciation and awards were handed out to our over-achievers for 2017. At Propay Partners, we never detach the fun from our work life. We are a dynamic bunch of go-getters who know the true meaning of 'work hard, play harder'. "There was never a grey area when it came to making the right choices -- whatever was right was right and whatever was wrong meant a quick redressal." Manish Mehta, Propay Partners, Business Director.